Really good read, which essentially details how Trauma Bonding works. Click on this line top visit the The Minds Journal website. Persistent Flattery is a major Red Flag of Disordered Individuals like Narcissists and Psychopaths. Red Flags are important to watch for. Narcissists repeat their calculated behavior with each new Target. Learn about the Red Flags commonly displayed by Narcissists and then watch for them. There is a world of difference between honest Flattery and Calculated Persistent Flattery. If someone relatively new in your life is consistently flattering you, ask yourself what do they want. Make sure to watch for other Red Flags. Abysmal Parenting creates both Narcissists and Codependents via Infant and Childhood Trauma. A Traumatized Individual is attracted to another Traumatized Individual. Infant Attachment Trauma caused by the Birth Mother or by the infant being given away to be raised by someone other than the Birth Mother (Grandparents or adopted out) can result in a Cluster-B Disordered Individual such as a Narcissist. Childhood Trauma (later form of Attachment Trauma) caused by one or both parents can result in a Codependent Individual. One or more of the parents could be Cluster-B Disordered. I am of the opinion that said Individuals (Narcissist or Codependent) are created (not born – ie not genetic) because of variations of Attachment Trauma inflicted on them via Abysmal Parenting. John Bradshaw’s work raised the awareness of the concept of the Injured Inner Child. I have spoken to people with high levels of Narcissistic Traits, about their childhood. It was like I was talking to a different individual. even their vocal characteristic changed. I have crossed paths with Narcissists and have paid the price. Yet I still feel sorry for them. In my opinion it is not their fault that they are the way they are. The same for folks with Codependent Traits. Keeping this site going I have again come full circle back to Attachment Trauma. I was reminded of that today while researching the website of a San Francisco Bay area Complex PTSD Therapist. I have to get in touch with him, to see if I can share some of his material on this site. Taking my theory further, a relationship between a Narcissist and a Codependent could result in further Trauma. The Codependent could develop PTSD (or Complex PTSD if the relationship had been a long term one). 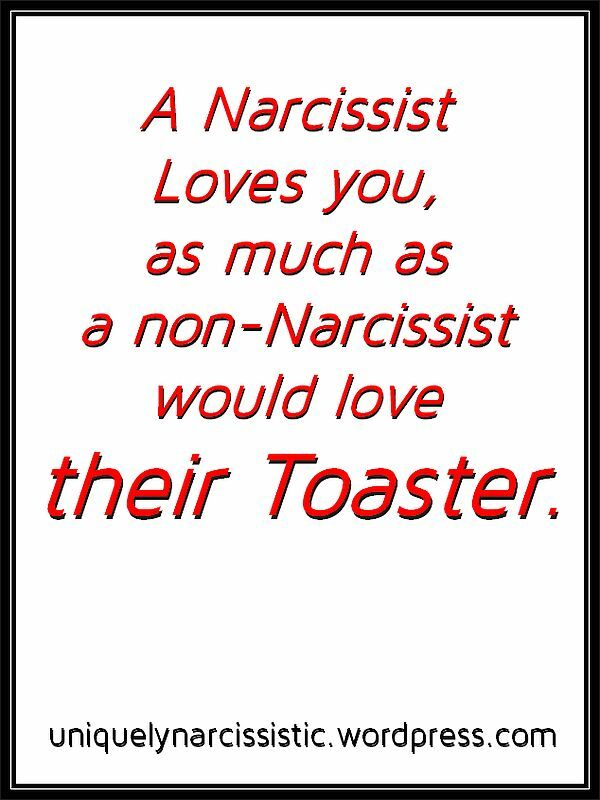 The Narcissist could also suffer Trauma in the form of Narcissist Injury (Abandonment Trauma), from the loss of their valued Source of Narcissistic Supply. In the extreme, the Narcissist could attempt Suicide because of that Trauma and injury (I have witnessed this with Somatic Narcissists). Both types of individuals were created due to Trauma and when combined into a relationship both end up creating more Trauma. The Codependent could also develop Trauma Bonding if the relationship becomes abusive, and cannot leave. Narcissists are attracted to Codependents. Codependents are attracted to Narcissists. Maybe the Injured Inner Child (see Alice Miller’s book titled : “The Drama of The Gifted Child“ and John Bradshaw’s books and videos about the Inner Child) of each type of individual can somehow pickup on the injured Inner Child in the other type of individual. The Injured Inner Child could be the source of the attraction between Codependents and Narcissists. The common theme in the above is Trauma. The destructive Domino cascade is initiated by Extremely Poor to non-existent Parenting. Another area where our Educational Systems have failed Society. How many of you reading this, have had courses which detailed Great Parenting? The most important role that a Human can have is to become a Great Parent. Yet we get zero formal training. I have had to take many courses in say Accounting and Statistics which I will “never” use. I have had zero courses detailing how to be a Great Parent. Does this make sense to you??? 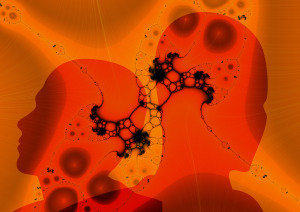 Trauma Bonding & the Narcissist – Nobody Does it Better! Feeling attached to a narcissist or sociopath even though he treats us badly is a constant source of angst for those in recovery from toxic relationships. 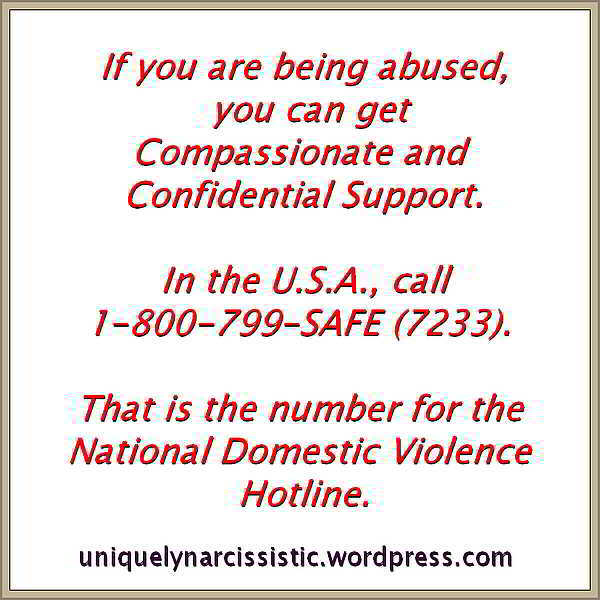 Source: Trauma Bonding & the Narcissist – Nobody Does it Better! This post is courtesy of the thenarcissisticpersonality.com website. Plse visit their site and check out their other great posts.